Breeder: Ramelot-Renard Groupement, Maffe, Belgium. Federal x Lasso x Artaban de St Fontaine son. 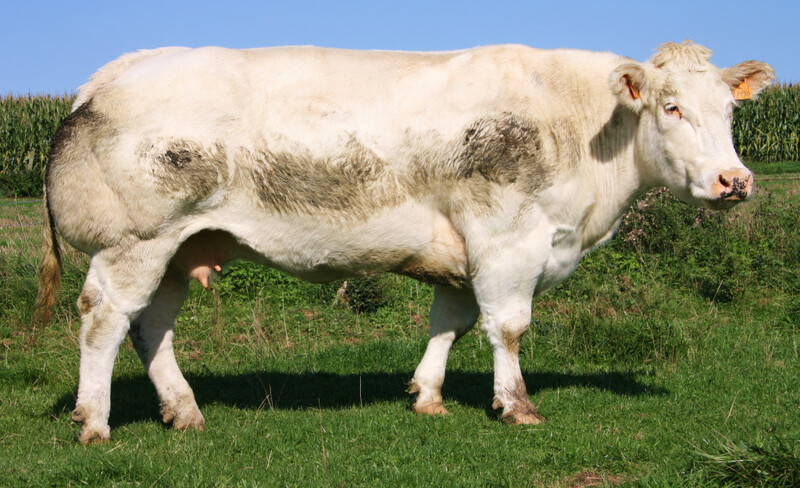 Hesitant comes from a proven cow family in Belgium. Discrete de Maffe won 1st prize in Condroz July 2006/2007. Precieuse de Maffe, full sister of Discrete won 1st in Brussels 2009 and 2nd in Libramont 2009. Champion Female Condroz July 2006/Ciney 2007. 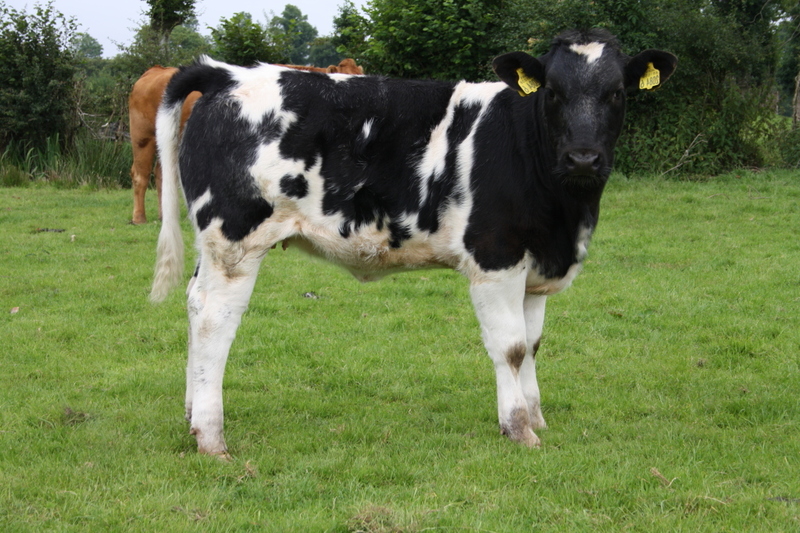 Fleuron de Maffe from same cow family, standing in AWE Ciney, was in the top 5 best sellers in 2010. Hesitant has outstanding length, extreme muscling and tremendous rib. 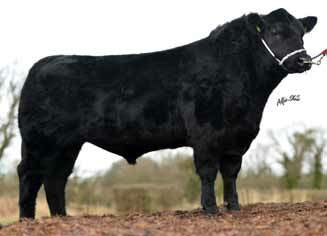 He has a very strong topline and shows tremendous style and character. Hesitant has excellent function and has very good weight. 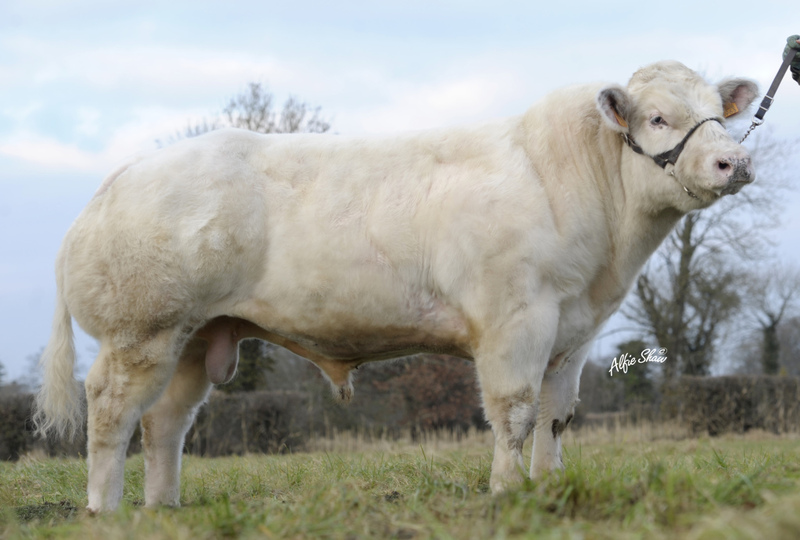 Highly suited to breed for the high priced export market. 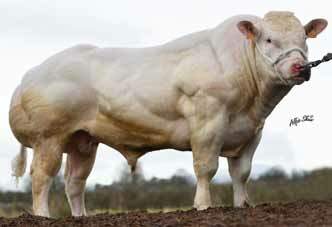 Best used on Limousin cows that require extra shape. Hesitant pictured @ 15 months. Hesitant’s dam – Discrete de Maffe. Hesitant end pictured @ 15 months. 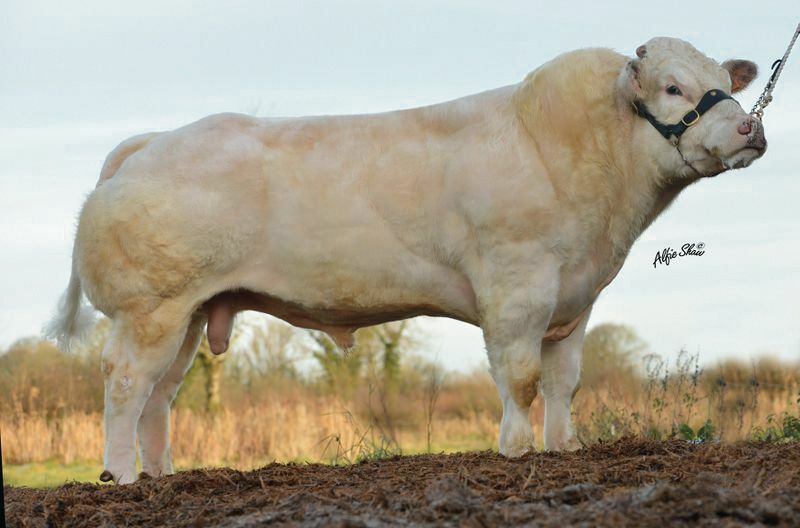 Hesitant commercial bull pictured @ 6 weeks bred by Mr Joseph Duffy. 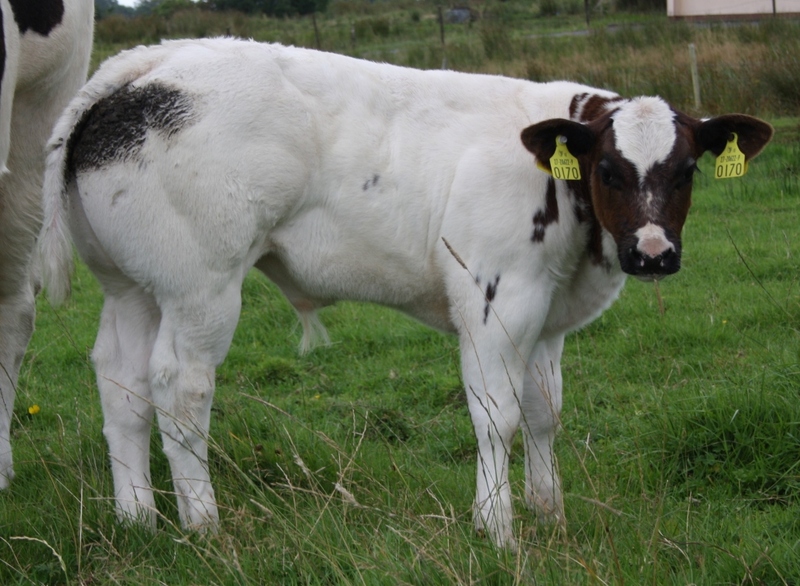 Hesitant heifer out of a LM/FR dam pictured @ 4 months. 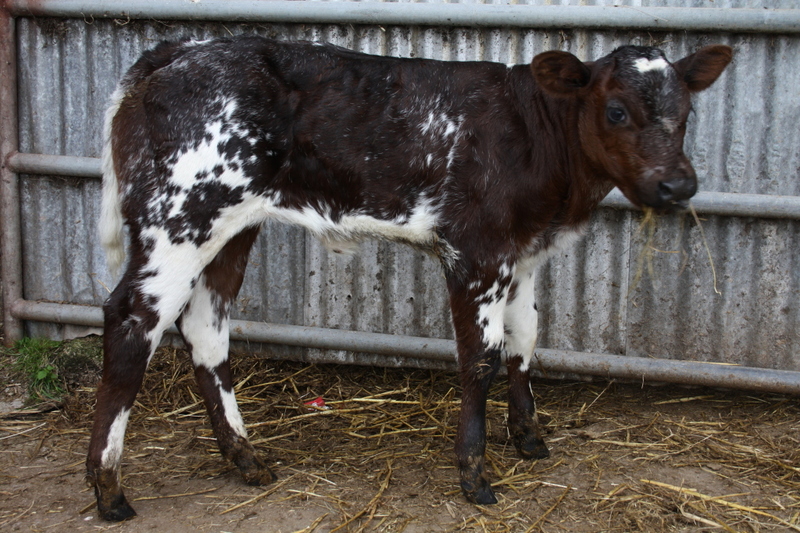 Hesitant out of a LM/FR dam pictured @ 3 weeks old bred by Mr Fred Keyes.